Investors must move towards diversifying their portfolio in light of tenuous U.S.-China relations, a Brexit deal that stands on the edge of a knife, and a looming shift in global markets, says the world’s largest independent financial advisory organisation. 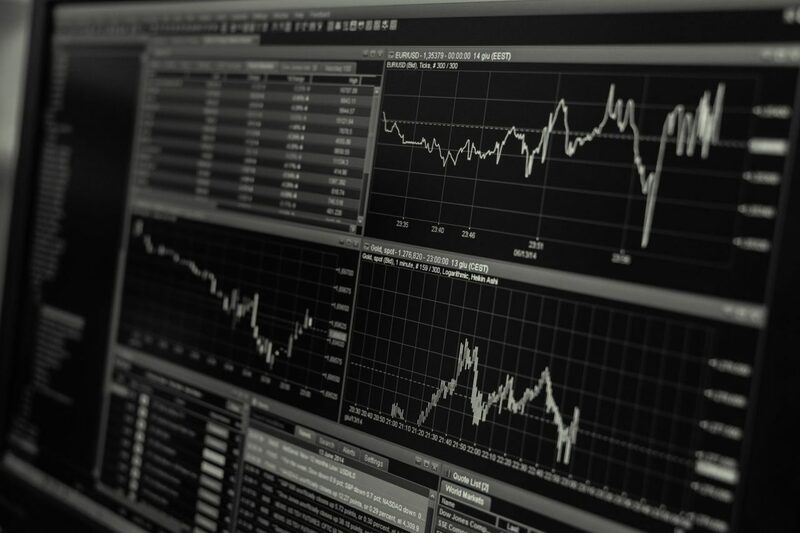 The investment advice comes as the VIX index – also known as the ‘fear-gauge’ – indicates that stock market sentiment on the S&P500 has improved slightly, though investors remain torn and uncertain, according to Tom Elliott, deVere Group’s International Investment Strategist. Mr Elliott outlines two possible scenarios moving forward, one bullish and one bearish, in relation to global stock markets. He continues: “As a result, complex supply chains will be broken, with input prices increasing while access to overseas markets is decreasing.Manufacturing plants will have to be relocated, which would require companies to allocate capital for the cost of closing old plants and opening new ones. U.S tariff barriers on Chinese imports have already contributed to weakness in Chinese stocks in recent months, this could yet happen to other Asian and European suppliers to U.S companies. Still, the deVere investment strategist notes that it’s not necessarily doom and gloom, as there is a flip side to this story. Meanwhile, Brexit’s tenuous stance doesn’t dispel the atmosphere of uncertainty and volatility, says Mr Elliott. “The soft Brexit stance by cabinet ministers contained numerous contradictions within it, in order to appease the demands of hard-line Brexitiers. “For instance, the British government is proposing unlimited access to the EU market for British goods with no hard borders, whilst at the same time asking to be able to do trade deals with countries like the U.S. How, for example, will the E.U be then able to stop American imports arriving, tariff-free, into France or the Republic of Ireland? Mr Elliott goes on to say that a soft Brexit is the most likely outcome, but recent Cabinet resignations from May’s government might add more fuel to a kindling fire. He states: “A soft Brexit that excludes the ability for a free trade deal with the U.S. is the most likely, with Sterling taking a boost as a consequence. As such, mitigating risk through a protective, all-encompassing, multi-asset fund is a safer bet that offers some protection against any market upsets – not least because it will contain a mixture of negative or low-correlated assets. Tom Elliott affirms that such funds should be at the heart of any investment portfolio.